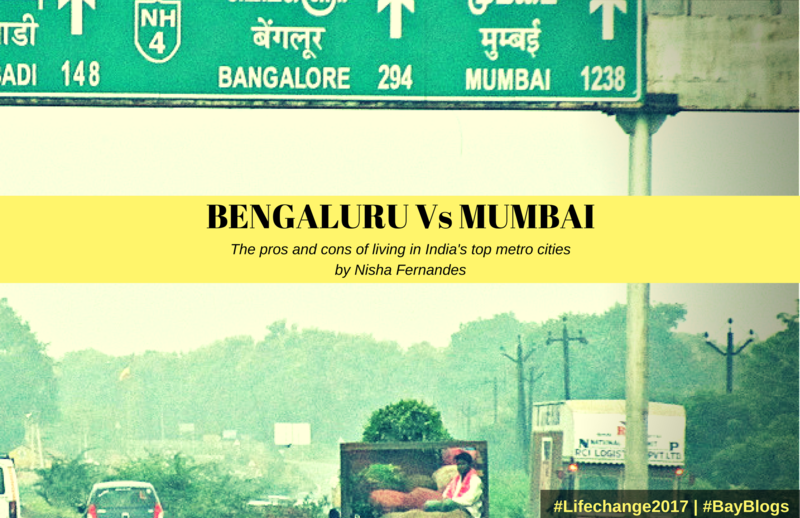 Bengaluru Vs Mumbai | Which of India's mega metros would you choose? I’ve always thought of comparing two cities as equal to comparing two fine wines. You need to have the right palette, both need to appeal to your particular taste buds and well it’s completely subjective. One wine can make you heady, another can make you barf a little. A friend may have the reverse experience! It’s your palette after all! Similarly your lifestyle, your taste in life’s pace, friend circles, individual experience all shape your opinion on something as diverse as a cosmopolitan city in India. Accordingly my face off between Mumbai and Bengaluru is just that- mine! It’s my opinion and it’s subjective. You may differ, you may agree and we’re all welcome to have our own opinions shaped by our individual tastes and experiences. That being said, let’s do this! 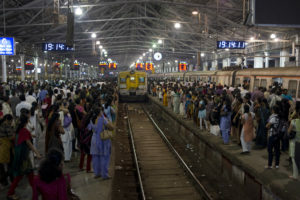 The Mumbai Railways - sometimes described as the life of Mumbai itself! Three years ago I put my world in my suitcase and took a rickshaw to the Santa cruz airport from Bandra. Bengaluru lay ahead. Uncertainty plagued me. Will my Bambaiya (alright fine Bandra) Hindi work here? 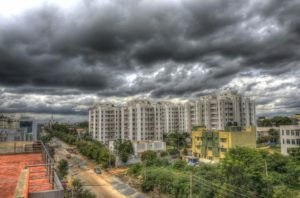 Can I get from A to Z without the local train lifeline…will my flimsy cotton clothes suffice for the cooler climate of Bengaluru? Three years later I still have questions..it’s an hour and some change flight to Mumbai, but in Bengaluru that’s 984 kms. Folks frown when I say a place is about a half hour away in Bengaluru- quite simply no one looks at distances that way here. Is that with traffic? Peak hour or? How many kilometers? Sigh. Yup, not everyone has a vast chunk of savings to put down on picking up your own place. An EMI can cost as much as I would pay for a Louis Vuitton (LV) handbag (and I’m taking about a monthly commitment, not the one time bliss that would make a coveted LV mine forever ;). Accordingly, we submit ourselves to brokers and inhabit someone else’s place. Let’s face it, Bengaluru is wayyy cheaper. Both cities have a lot of options but hey working folks can still stay in a reasonably-convenient 2 BHK in a good society that’s not across the Pacific from your office (Mumbai folks can read this as across the ‘creek’: Mahim/Thane/Vasai..you know what I mean!). 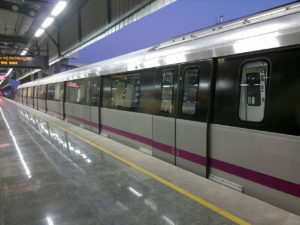 Bengaluru's pride - its monorail metro! Now this is a toughie for sure. Bengaluru offers you a meagre metro, AC local buses, outrageously rude rickshaws and tons of Ola and Uber variety taxis. Mumbai has ‘reasonably’ kind rickshaws, cabs, buses and of course it’s lifeline - the local train option. You can also opt for Ola and Uber and a host of other providers. Best of all, whether it’s a rupee or several, drivers almost always give you your change back! I remember a thrill of delight running through me when a Mumbai rickshaw driver gave me INR 2 back when I handed him a INR 20 note! Yup it does happen Bengalureans. Every city’s got a pulse- it’s boom-boom-boom! Or a gentle little tapping. 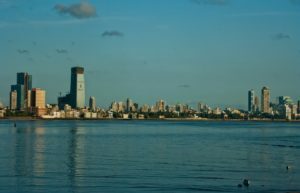 Mumbai’s got the BOOM! From Marine Lines to the Western Express..the thumping booms loud and clear. Yup, you don’t need a stethoscope to know that the city’s pulse deafens even in quiet by lanes. 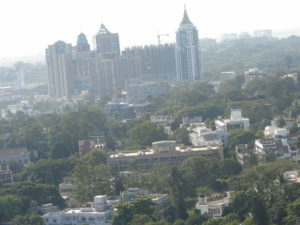 Bengaluru, well not so much, it’s light and feathery even silent sometimes. Again there’s a variety of different areas, variation is bound to be there in cities of these magnitudes. I’m generalizing a bit here. Mumbai’s got three seasons- hot, hot, and very hot! Uh oh. Bengaluru is also warm in the summer months, but yes, you can sport cute jackets in the winter months. I got out my fur leather jacket this year and got compliments from men and women alike. Guys like the leather and women the faux fur collar, it’s a win-win. So here it really depends- do your teeth knock together when you feel a chill in the air? Or are you the kind who sweats buckets when the humidity hits? I know which one I am- let’s just say I’m giving my money to them AC manufacturers. New Year’s Eve 2016 in Bengaluru sent ripples of horror through the nation sadly. Women faced molestation, public disrobing, amongst other horrific atrocities. What’s the word on women’s safety in these two cities. I’d say I’d be comfortable with my safety in Mumbai- my dhobi waltzes in to my apartment with his bag of ironed clothes and I haven’t shivered yet. Yes there are incidents, but I feel they are the exception, not the rule. Bengaluru frankly I am not entirely calm travelling by myself after 10 pm. It’s dark, too many rough characters lurking and somehow I don’t have faith that if I call for help should anything go wrong, I’d get a lot of support from the largely Kannada-speaking locals. So yes Mumbai scores on that front. Having said that, I’d recommend everyone be mindful of their safety as far as possible. Err on the side of caution, the results far outweigh the minor liberties you might have to surrender. Frankly there’s loads both cities have in common as well. Both cities are home to fortune seekers, assortments of Indian communities, different sub-cultures and languages. You can find major shopping hubs, historical sites and clusters of holiday spots in the cities’ vicinities. And of course, both places have had their names unceremoniously changed to local-language friendly alternatives from Bombay and Bangalore! Overall, whether you’re in namma Bengaluru or aamchi Mumbai, one thing’s for sure, a city is only as good as the people that live in it. You can make the best out of any circumstance and lo and behold put on your sunshine-packed glasses and the world’s all the brighter for it! 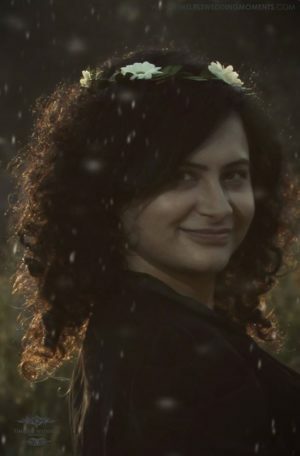 Nisha is an editor for a professional services organisation. She's a former History major, IT risk auditor and communications professional. She's an alumni of St. Xavier's and her passions include food, fashion and playing with words.